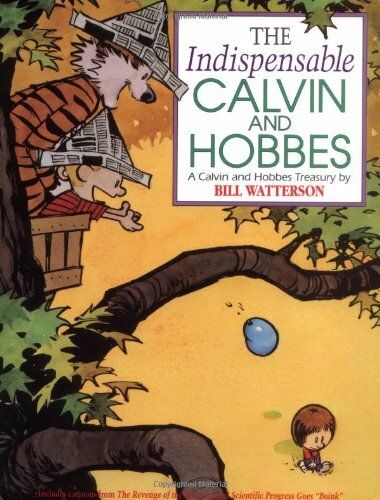 Calvin, the six-year-old dirty tricksmeister and master of indignation and his warm, cuddly philosopher sidekick and Hobbes, a tiger whose idea of adventure is to lie on his back by the fire and have his stomach rubbed. This unlikely due captured the hearts, the minds, and, most of all, the funny bones of America. The Indispensable Calvin and Hobbes contains a full-color section, as well as the cartoons appearing in The Revenge of the Baby-Sat and Scientific Progress Goes "Boink." All Sunday cartoons are presented full-page and full-color.